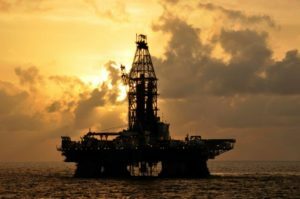 When the industry’s foremost oil exploration company needed help developing a reliable, long-lasting optical filter assembly capable of withstanding the demanding natural environments encountered in the oil exploration process, Access Optics came through with cool solutions. Our customer ranked among the best in the world for producing oil exploration equipment. They designed and fielded an optical tool employing the most advanced level of technology for “down hole” oil exploration. To be effective, this instrument had to perform spectral analyses under roughneck temperature and pressure conditions . However, persistent optical filter failures caused by adhesive degradation hampering costly drilling operations. As a result of AO’s quick and innovative technical solution, the life cycle of the advanced spectrographic tool was dramatically extended. In addition, the customer enjoyed the elimination of virtually all emergency oil field repairs.